BS23 is is a lower profile floor tensioner for lightweight displays. Use it to tension cables to minimize the movement of displays. The BS23BSET includes a surface mounted base for wood, metal or concrete. 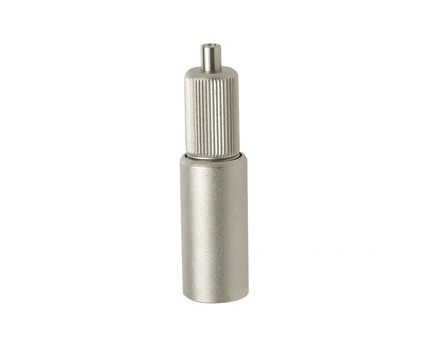 A single screw or bolt is inserted into the base to attach it to the structure or anchor.